Obsessed With Cars - What makes sense? Submitted by peter on 29 March, 2009 - 10:09. Now for something a little different. Most people visiting this site are more than a little into cars. And the fact that I've been blogging about them for over 3 years might suggest that I'm also a little car crazy. Here is a video to help keep things in perspective. There are many things more important than cars, starting with our relationship with Jesus Christ. There is a well known fact that what you drive says something about you. But it might not work exactly the way you think. Submitted by peter on 19 March, 2009 - 10:33. 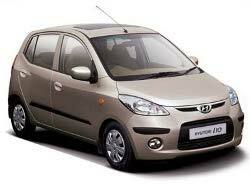 Auto sales in Thailand were 30.7 percent in February than the same month last year. This is the ninth consecutive month of decline and the largest drop since June 2008. Although things are looking quite grim, there is expectation that things will pick up at the end of March when the Bangkok International Motor Show kicks off. Submitted by peter on 15 March, 2009 - 12:24. It is no secret that running red lights is dangerous. This video shows some examples of the kind of accidents that can result from efforts to safe a few minutes/seconds at the lights. The video is a compilation of surveillance footage from junctions/intersections around Thailand, and you should be warned that you may find some of the accidents disturbing. Submitted by peter on 18 January, 2009 - 19:29. 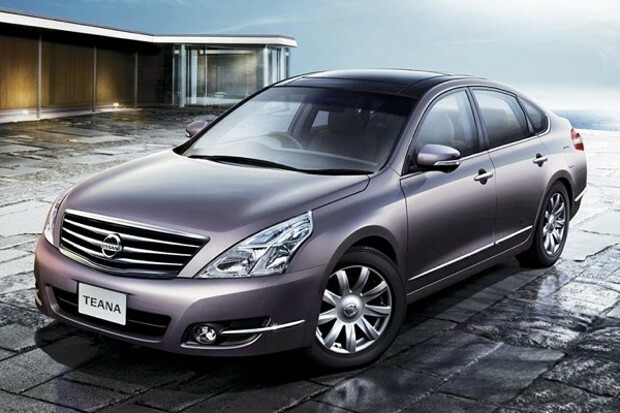 The replacement Nissan Teana is due very soon and more details are starting to appear. 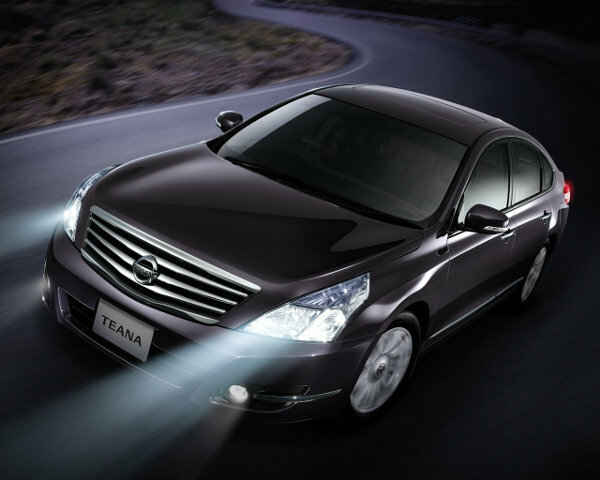 Some of these merely confirm earlier speculation (read previous article on 2009 Nissan Teana here. ), but there are some interesting details that give us a clear indication that Nissan is attempting to raise the bar in the segment. When Nissan introduced the Teana, it was a major departure from the styling of the car it replaced, the Cefiro. But more than simply redefine the face of the Japanese automakers flagship sedan, it also marked the start of a brand-wide style change. Submitted by peter on 17 January, 2009 - 11:49. If you haven't driven in Thailand you might not be familiar with the whistle blowers that are employed by hotels, department stores, and other businesses to help direct the traffic, and to assist with car parking etc. As if the sound of a screeching whistle wasn't enough to put you off, the directions given by these whistle blowers is often very confusing, and I often wonder if some of them have ever been behind the wheel of a car. Submitted by peter on 22 December, 2008 - 11:24. 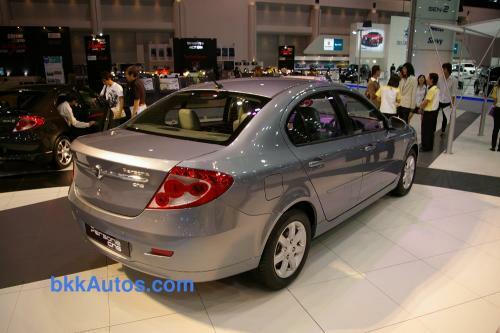 On paper the Proton Persona CNG is a winner. The specifications look good, and the price is very reasonable. The Persona undercuts rivals on price, while seemingly offering more. But this is all on paper. This week I got behind the wheel of the Persona CNG, and would like to share my opinions after a short drive. I'm going to focus mainly on the ride quality, comfort, and performance in this article. 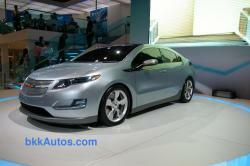 Where applicable I'll also draw some comparisons to other cars in this segment.